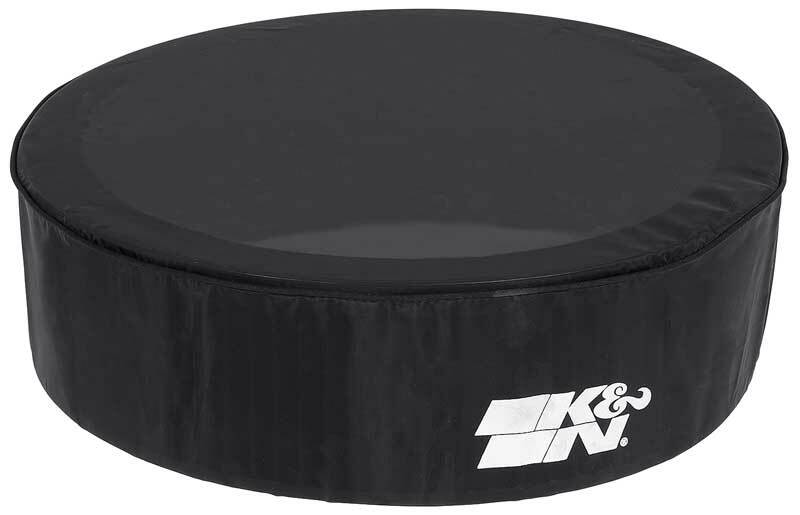 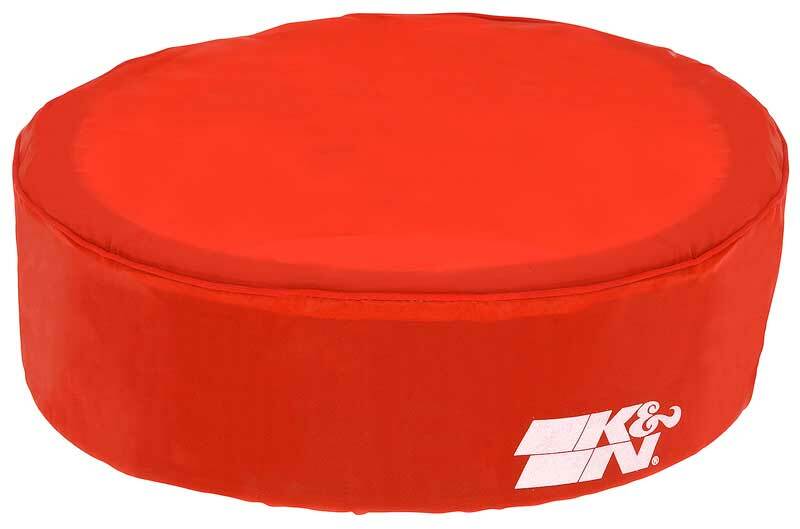 The original pioneer of cleanable, reusable performance air filter technology is K&N, and they remain the leading innovator of cotton gauze air filtration technology. 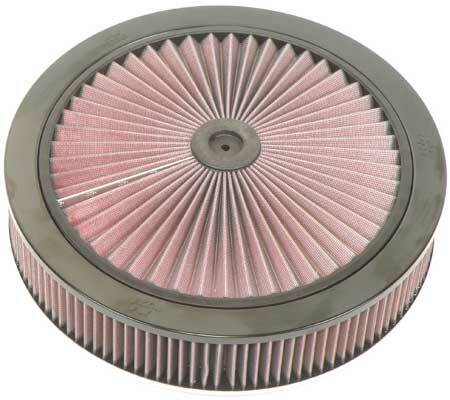 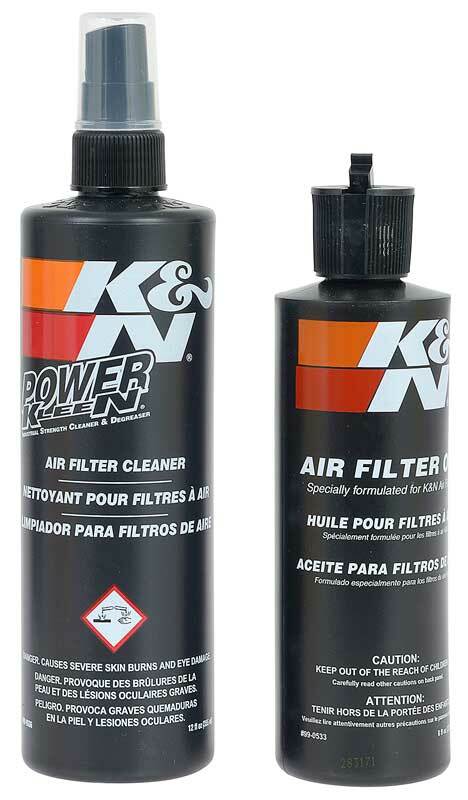 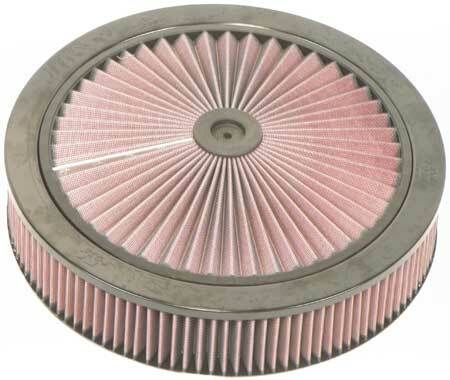 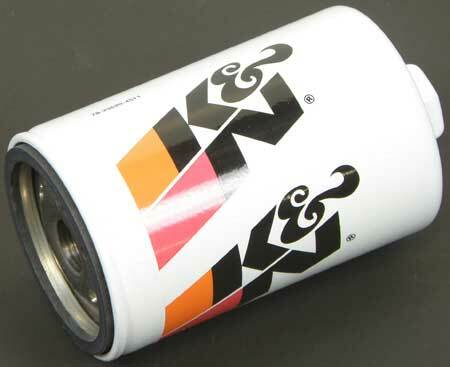 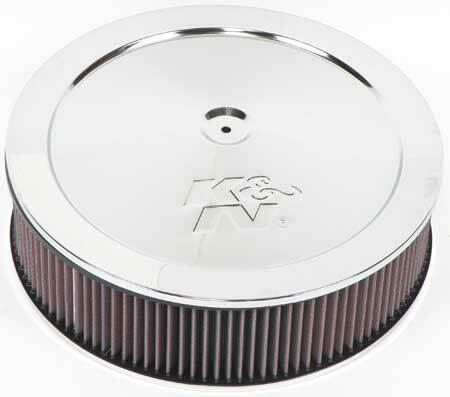 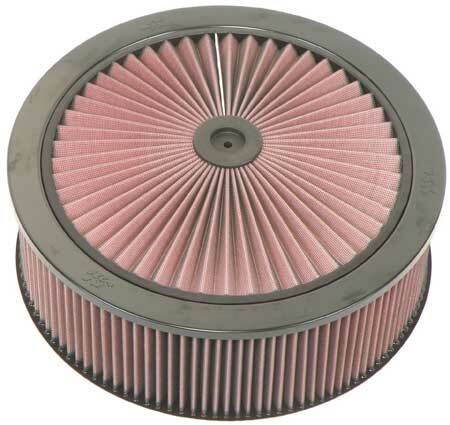 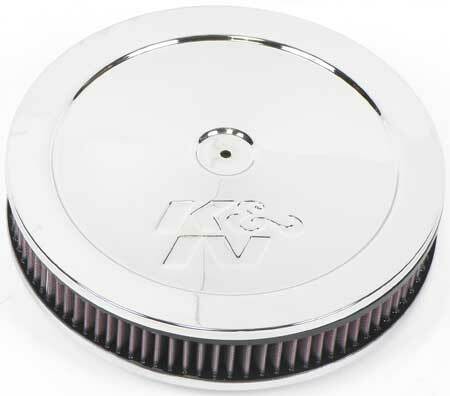 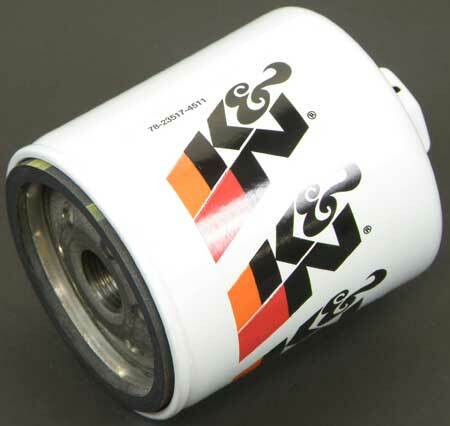 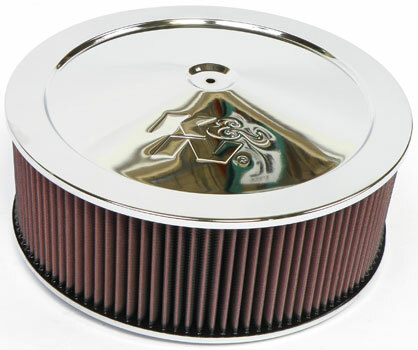 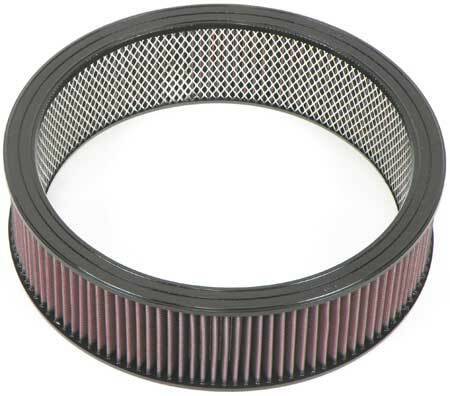 K&N air filters are backed by a million mile warranty and allow dramatic increases in air flow to the engine to increase horsepower and acceleration while providing excellent filtration. 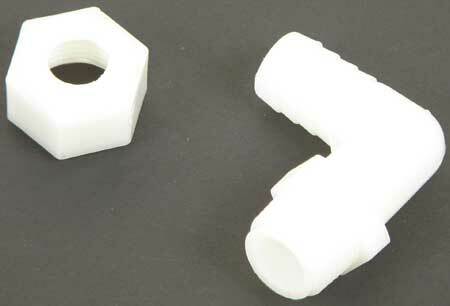 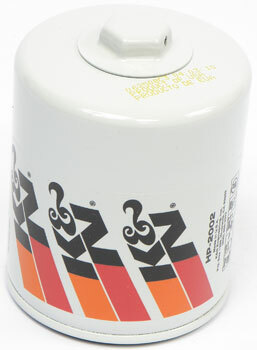 Universal adapter for smog tubes, crankcase and valve cover vents. 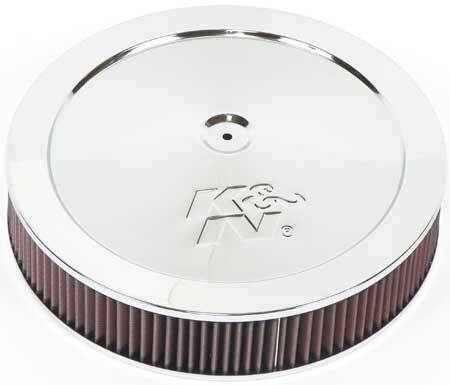 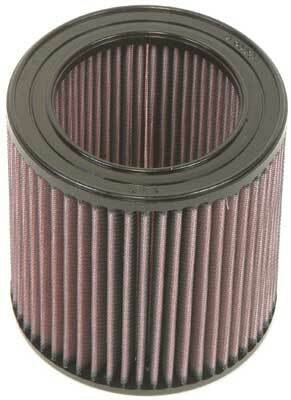 Requires drilling hole in air filter base or valve cover. 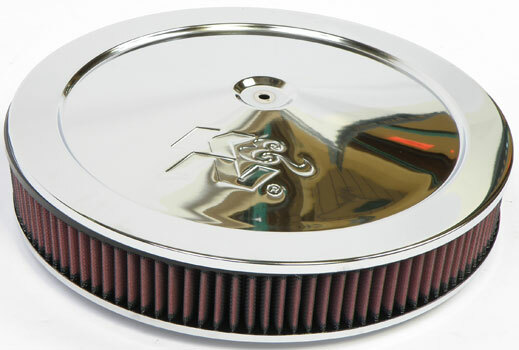 Come with mounting hardware and gasket.